What a sweet selfie, Bailey! We love that selfie bailey! What a handsome man cat and such gorgeous blue eyes! oh my!!! Your eyes look beyond exquisite!!! 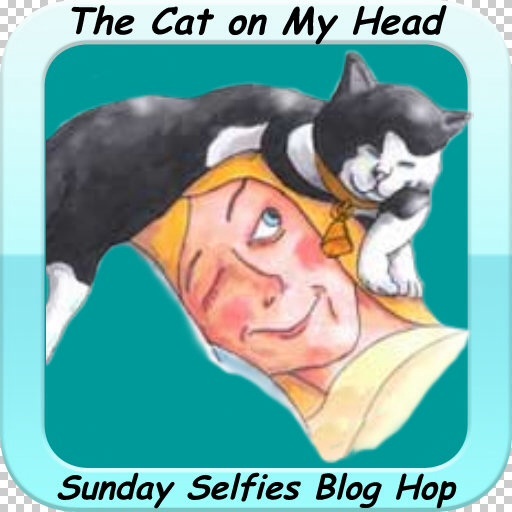 Bailey, You are one handsome cat, My sisters are swooning over your selfie! 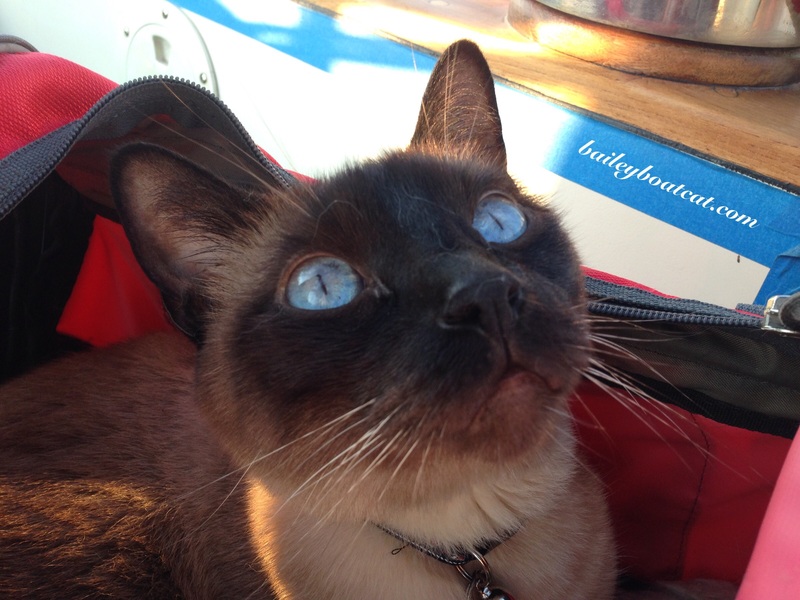 Your eyes are gorgeous, Bailey. You are such a beautiful subject! Hugs and kisses to you!